In 1982, Scott Wilder thought he had a totally original idea – he would make Casino game tables and take them to places where people were ready to party! Back then, it seemed nobody had ever heard of a “Casino Party” so one of the earliest challenges he ran into was trying to explain to folks just what a Casino Party was: simulated gambling for entertainment at upscale special events. Fast forward to the present…and Scott and Deborah Wilder and their crew have built Casino Knights into a large, well-respected source for the finest entertainment around. 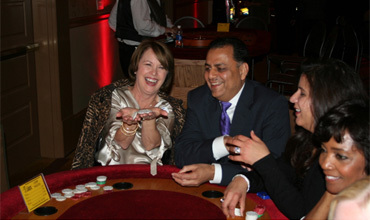 Casino parties are rated as the number one party theme by professional party planners across the country! Our expert event-planning Team here at Casino Knights has years of experience; our Casino equipment is beautiful and is constantly maintained and improved; our Dealers are the friendliest and most professional in Texas! You can count on the pros at Casino Knights to make your event “One Knight to Remember”! We offer only the best for our customers. From the chairs you sit in, to the tables you play on, we take pride in the quality and appearance of our products. The Vegas Standard applies, even in Texas! With over 30 years of experience under our belts, we offer nothing but the highest quality dealers and staff for your events. Ever wanted to play roulette or craps? Casino Knights has not only those, but a full buffet of Casino Games to satisfy your Vegas craving. 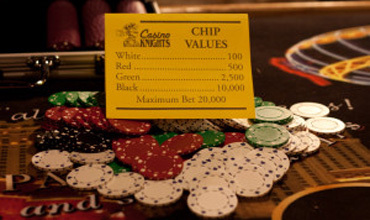 Take the stress out of planning your Casino Party and let us do all the work. We bring everything but the guests! What happens in Vegas…….also happens in Texas! Call us today at 512-444-2121! Casino Knights, Inc. is a proud member of the Austin Chamber of Commerce and a founding member of the National Association of Casino Party Operators. Seek and you shall find. Get the answers to all your questions and more on our FAQ page or give us a call! After 30 years, we’ve heard it all! Hear what our satisfied customers are saying about Casino Knights. Visit our Testimonials page to see what all of the buzz is about today! Want to book a party? Have questions? 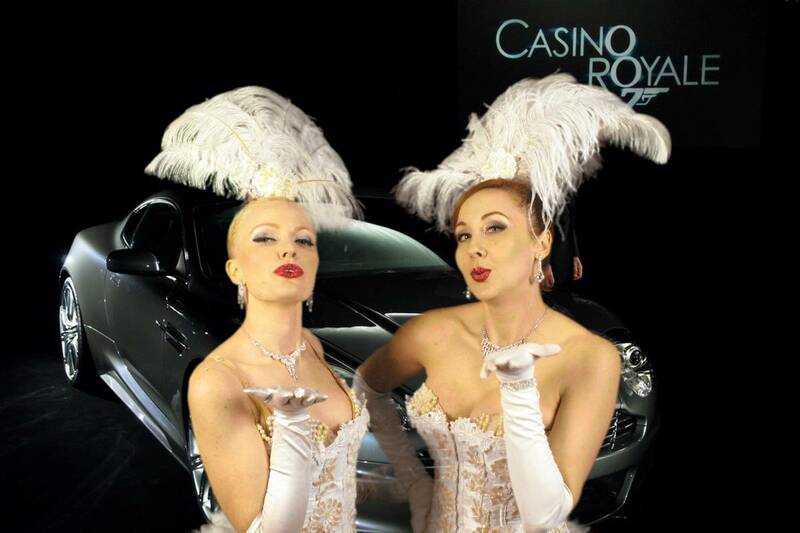 Drop us a line or give us a ring to let Casino Knights know how we can help you with your next Casino Party!